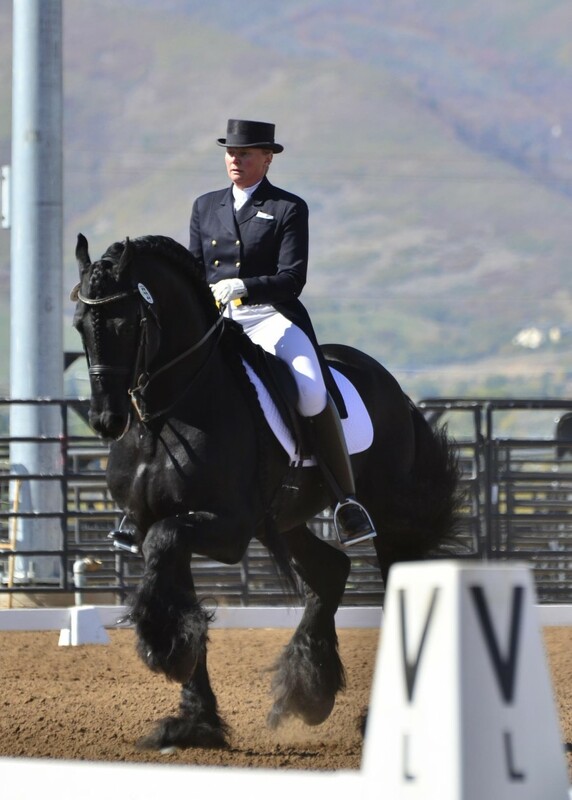 It is with such great sadness that we at Wyning Edge Friesians, LLC announce the loss of our precious 19 year old FPZV Preferent/Elite mare, Rixt H., after a prolonged illness. She was a beautiful, loving mare that was not only loved so much by our WEF family, but by so many Friesian lovers worldwide. 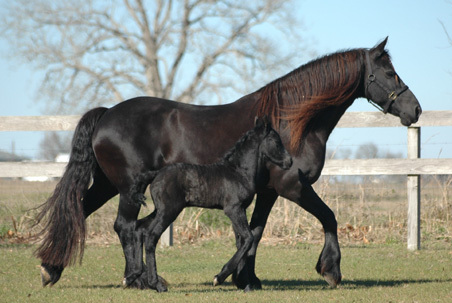 RIXT H. began her life in Holland as a KFPS First Premium Friesian mare. After her importation into the U.S. by Evelyn Vollmer, Rixt was re-registered into the FPZV Registry (Friesenpferde Zuchtverband e.V.) where she eventually achieved the status of the only Preferent/Elite Friesian mare. 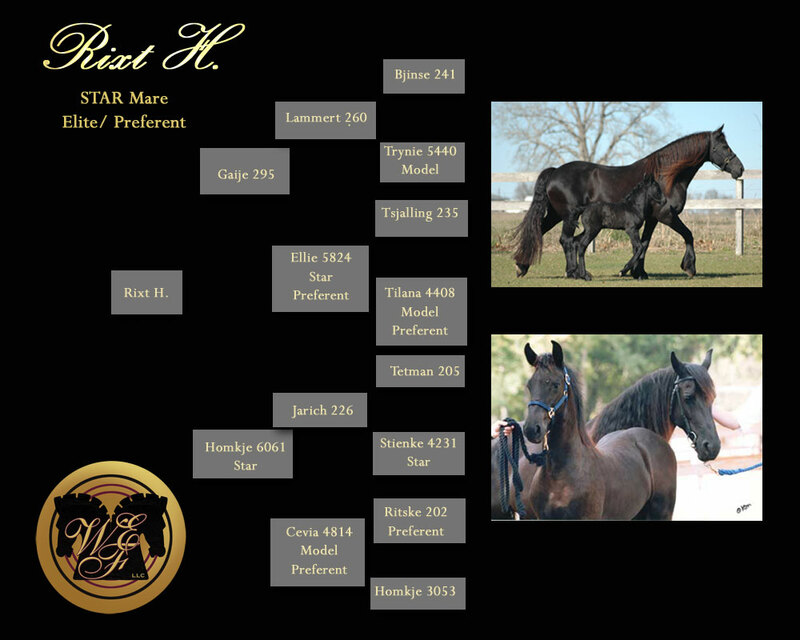 She completed and passed the Mare Performance Testing (Dressage Under Saddle and Driving in Harness) in 2000, receiving the status of “Star” and in 2004, she was awarded FPZV Premium Mare status. 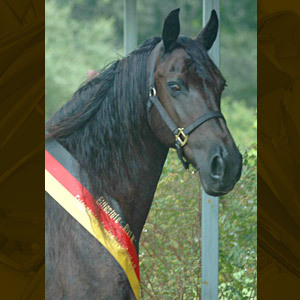 In 2005, Rixt H. was presented the title of “Breeding Performance Mare” by the FN (Federation National) and also received her prestigious FPZV ‘Preferent/Elite’ status based upon her High Premium Foal Record. Rixt, as the only FPZV Elite Preferent mare, was in a class by herself! 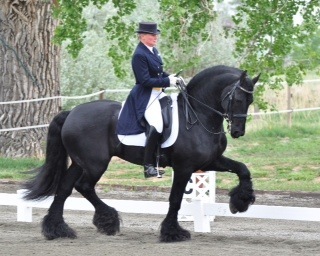 Over the last ten years or so, Rixt has been bred exclusively to our FPZV Preferent/Elite Friesian stallion, Aswyn van de Pluum. Every young stallion the pair has produced that has competed in the FPZV Stallion Performance Testing has gone on to achieve the coveted FPZV Approved Breeding Status and 99% of her female offspring have received Star or Model status. Their achievements and contributions to the breed have been unsurpassed. Rixt H. was truly a once in a lifetime mare…especially when bred to her one and only Preferent/Elite stallion, Aswyn van de Pluum. Rixt will be so missed by us and we are so proud to have been given the gift of caring for her in her later years. 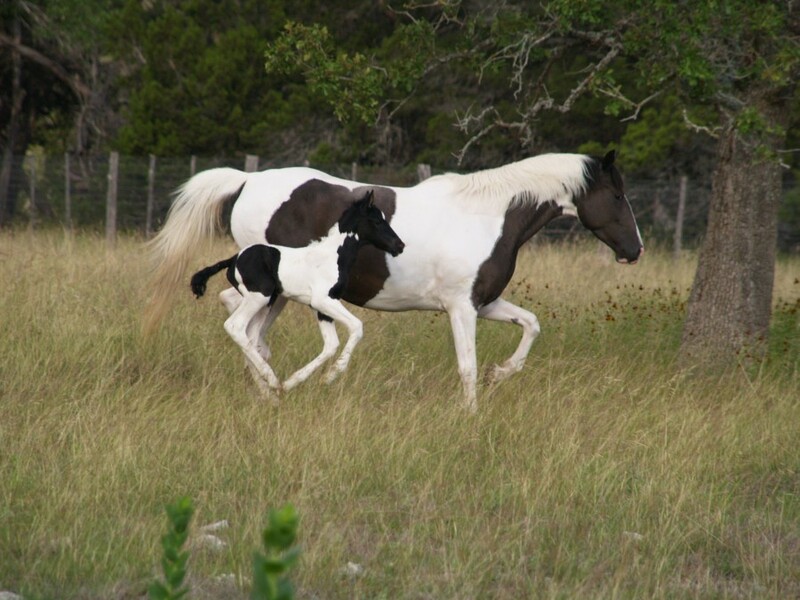 She was a dedicated and loving mother giving each of her foals a most spectacular start in life. We will miss watching her frolic with her precious foals in the pasture, groom and love her fellow mares and lastly of course, asking so sweetly for her cookies.